In the early 1990s the arrival of commercial satellite services to the UK opened up an exciting panoply of European motor sport series that had been largely invisible before. Our dish was installed in 1992 and I immediately started channel hopping. 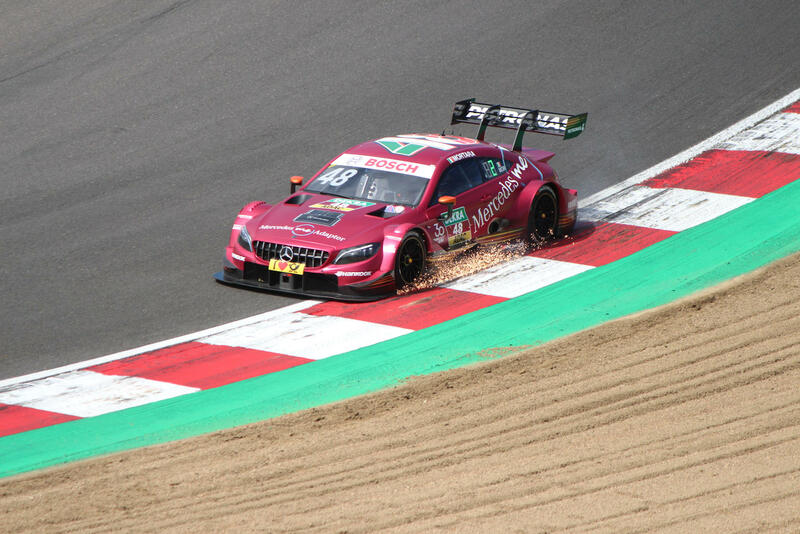 My happiest discovery was the live broadcast of DTM races on 3sat. I only had a limited grasp of German but soon picked up enough new vocabulary to understand what was going on. My ad-hoc German lessons ended when live coverage of later seasons appeared on english speaking channels. The first races I saw were dramatic enough to ensure that I came back for more and I have been pretty faithful, losing touch only during the years when UK coverage largely disappeared. 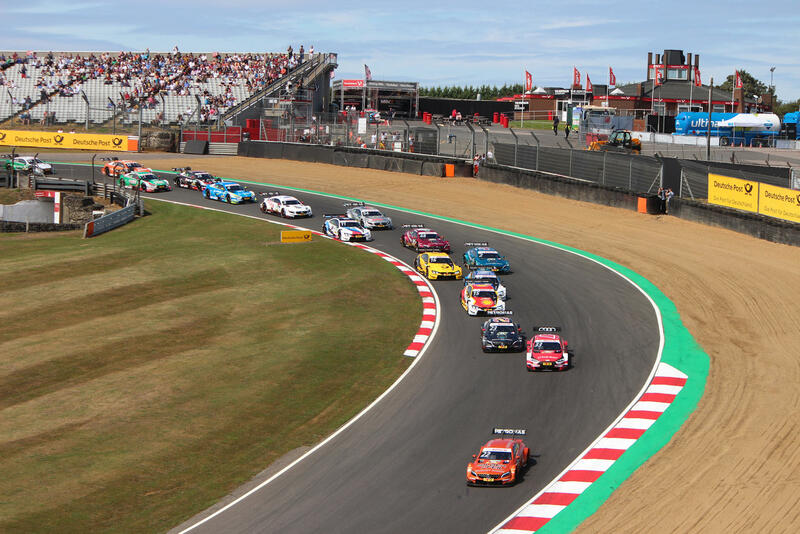 The ‘exotic’ sight of cars like the Mercedes-Benz 190E Evo 2, Mercedes C-Class V6 and Alfa Romeo 155 V6 Ti made for a thrilling spectacle on TV and one that we couldn’t resist seeing up close, buying tickets for the non championship races at Donington Park. 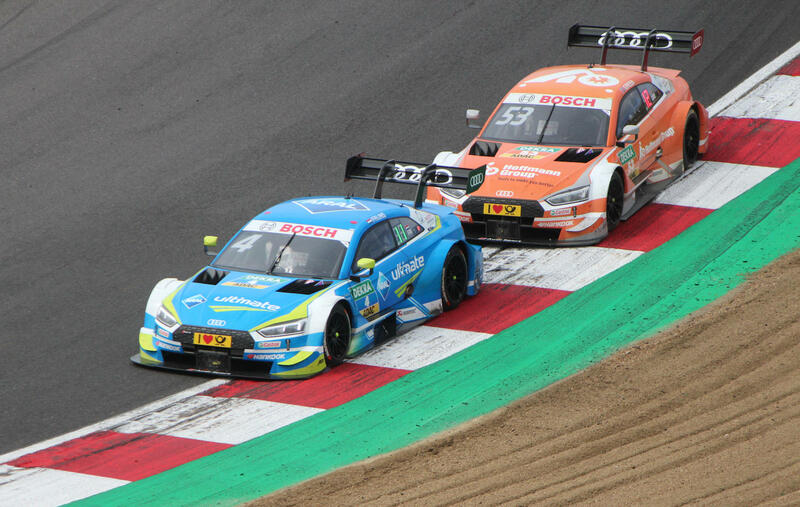 I was completely hooked and ended up travelling to see races at Brands Hatch, Hockenheim, the Norisring and Zandvoort as the series evolved, died and got re-booted. 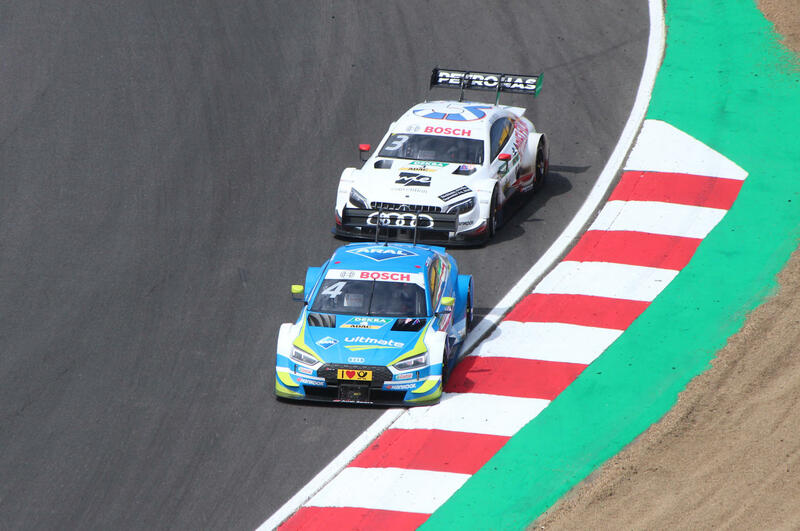 This year the DTM returned to Brands Hatch after a five year gap and better still, racing on the grand prix circuit rather than the shorter indy circuit. 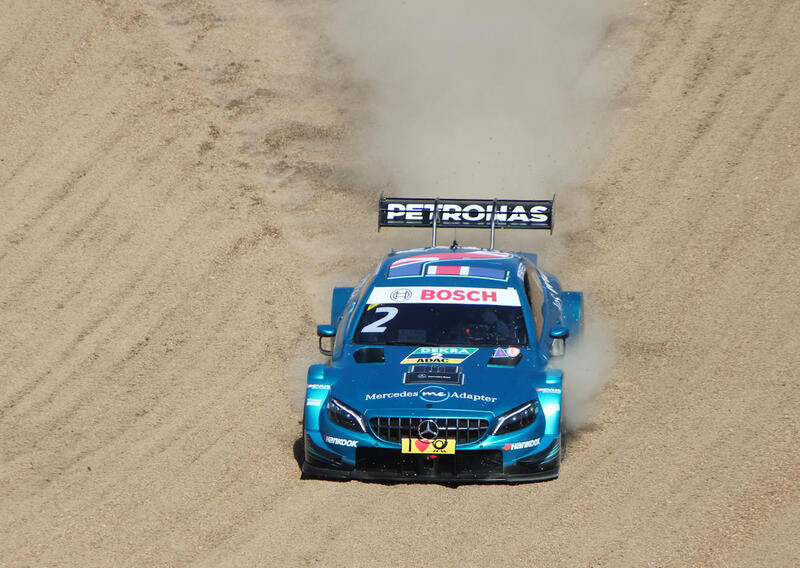 I booked my tickets for the first day early on, eager to see the Mercedes C-Class one last time before the manufacturer leaves the DTM at the end of the season. 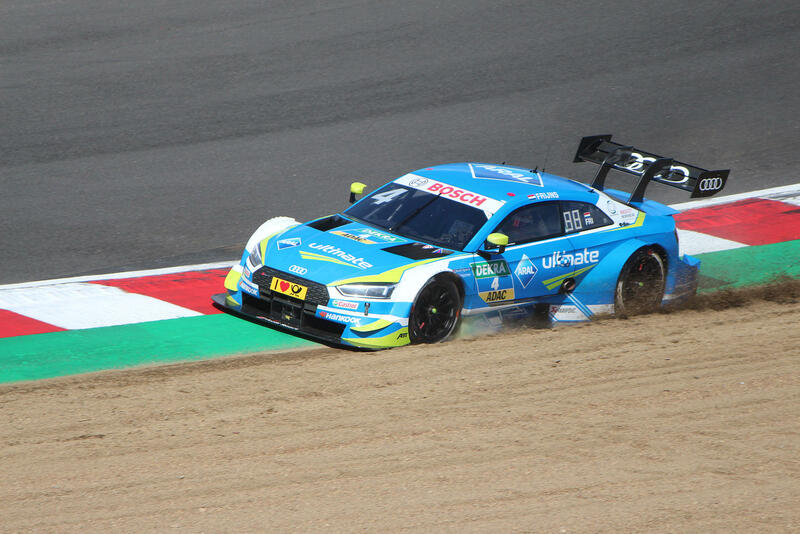 It was money well spent – the sight of these machines plunging down the track from Paddock Hill Bend and up to Druids was as wonderful as ever. I don’t know how I had ever forgotten just how brilliant Brands Hatch is for spectators but I fell in love with it all over again. On top of that, a compact schedule served up action aplenty – two free practice sessions, a series of practice starts, qualifying and a race. The drivers had alot to take in as most were unfamiliar with the grand prix circuit. A few found the limits of the track the hard way and the grid had a quite unusual look to it, with the current championship contenders scattered throughout the ranks. 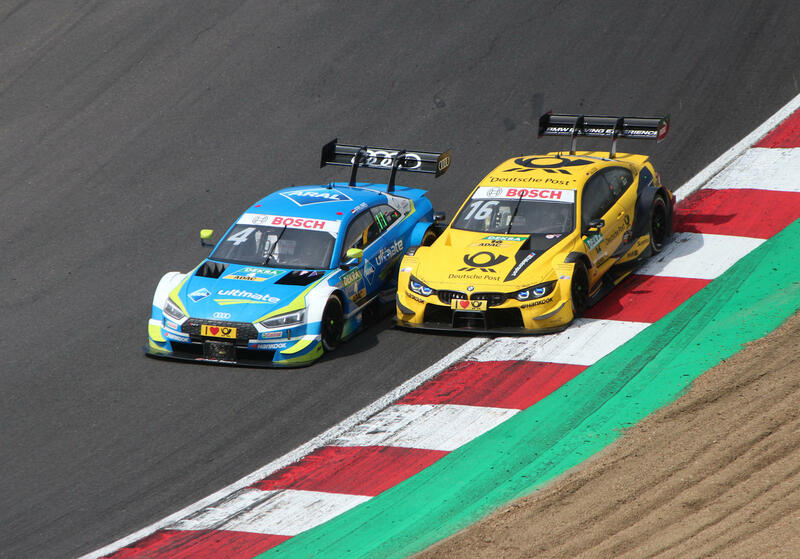 The racing was rarely dull, though the absolute highlight had to be Mike Rockenfeller’s audacious pass on Glock and Green at the same time to jump from 13th to 11th towards the end of the race. All the talk at the start had been of the difficulty of passing, so the sight of three cars abreast was quite an effective ripost! 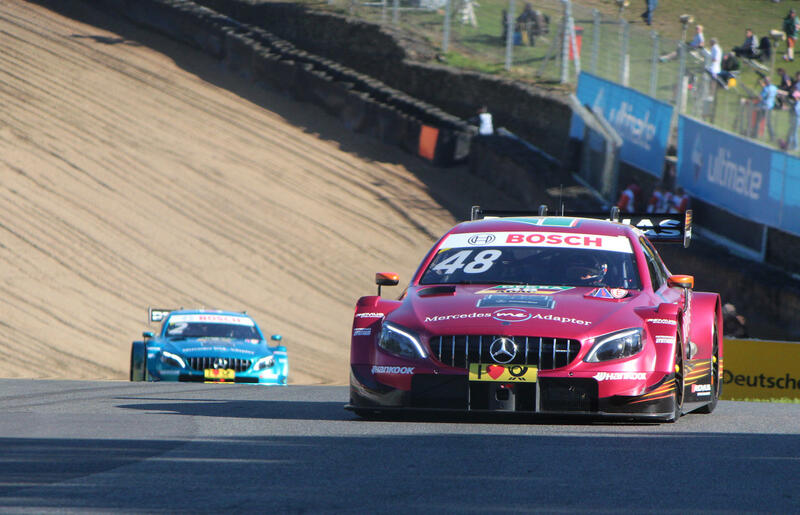 The race victory went to Daniel Juncadella, recording his first win in his 67th DTM outing. 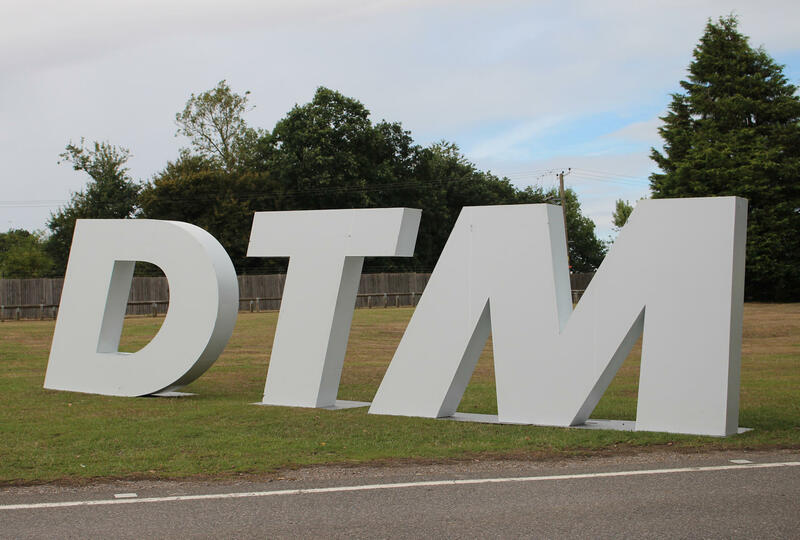 There is much talk of 2019 being a transition year for the DTM and the possibility of aligning the series with the Japanese Super GT championship. 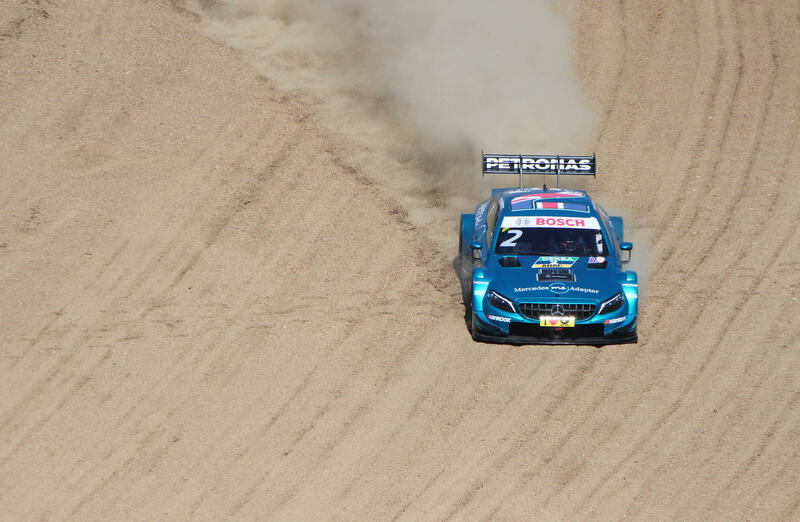 Wherever it is headed, I hope the next evolution of the DTM is as successful as its past and that it won’t be long before we see these cars climbing Hailwoods Hill once again.